If this incident is an emergency or requires immediate intervention (behaviors causing harm to self or harm to others), contact the Northeast State Police Department directly at 423.677.7927 (emergency cell) or call 9-1-1. 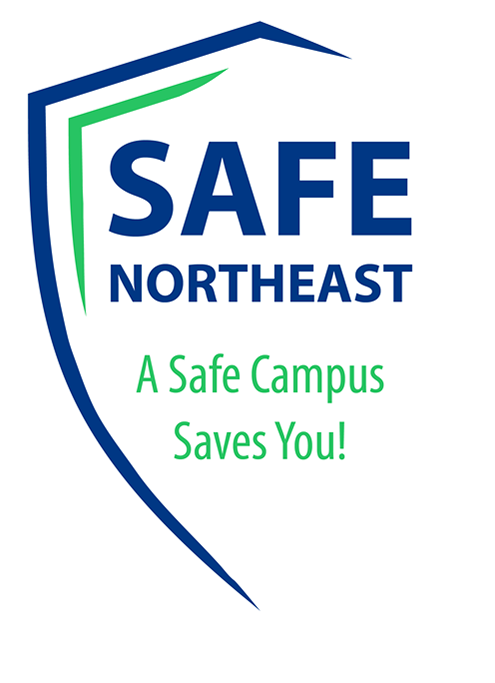 Timely Warnings or Emergency Notifications may be necessary to alert the campus community to potential danger. 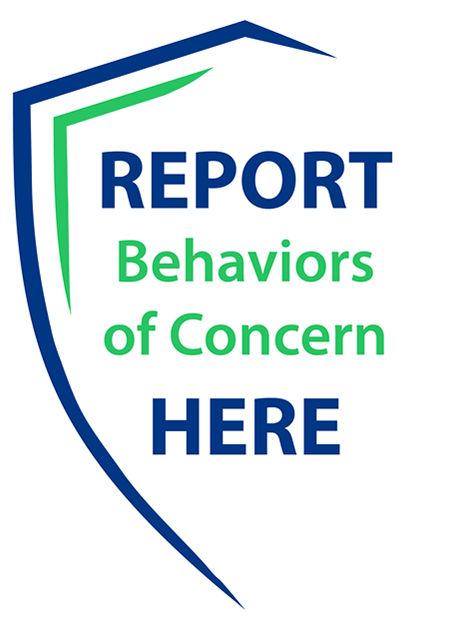 Behaviors of Concern are defined as those behaviors that seem questionable, suspicious, or inappropriate to the situation. Please include the name and contact information if known of the person exhibiting the behavior of concern.